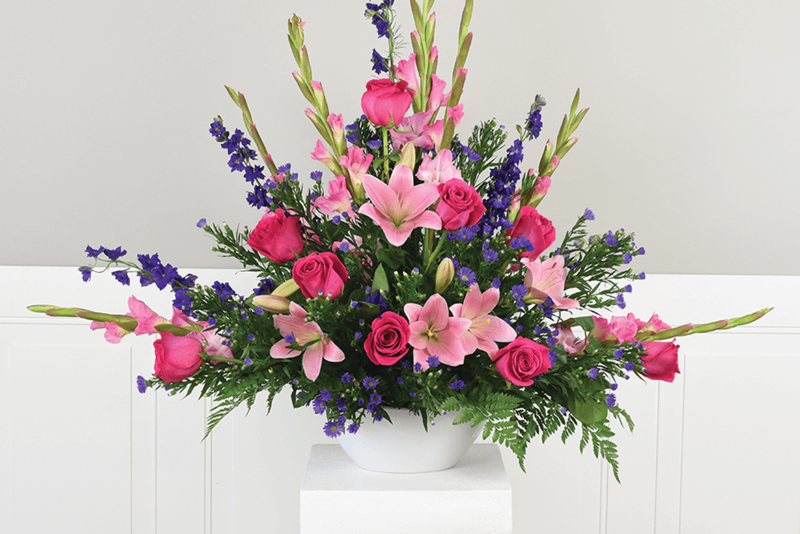 Buying directly from our florist cuts out the middle man, saving you from extra fees. You don't need to know the service times and location — we'll handle this for you. We'll be alerted at the same time as the florist so we'll know to expect your arrangement. After the services, you can still order from our local florist. Simply enter the recipient's address. Below is a list of current services. You can also use the search feature to find a past service.